The Shandiz Ensemble with music from Iran. A Woman Alone is a composition in which fourteen poem fragments of the celebrated poet Forugh Farrokhzad (1935-1967) have been set to music. The poet is mainly known for giving a face to women’s feelings in a world dominated by men. Cd. 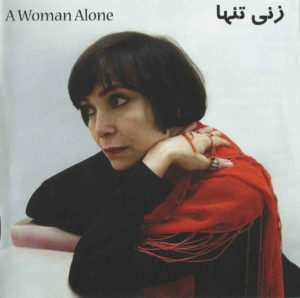 A Woman Alone – Shandiz Ensemble. 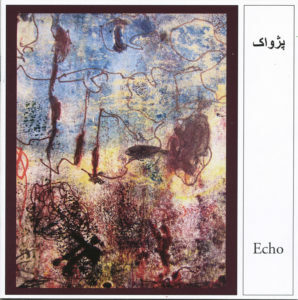 Echo is a composition by Hamid Tabatabaei that was initially inspired by the popular protest movement in Iran in 2009. Finally it became a lament for oppressed people around the world. Cd. Echo – Shandiz Ensemble. Saturday April 27, 2019 – 1-2 am.